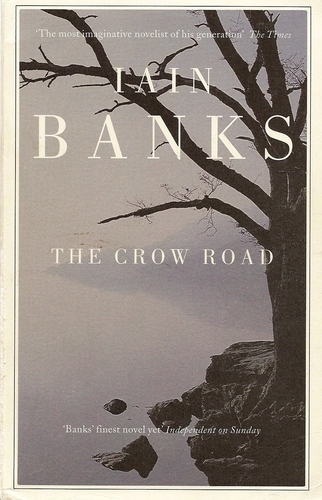 Just a quick post today, as I’m determined to up the word count on my WIP and if I have any spare time I’m going to re-read The Crow Road in honour of the great Iain Banks. It’s the last stop on my blog tour and I’m with fellow Carina author, Katlyn Duncan, giving a mini-tour of my writing room. My writing column at Novelicious this week gives a brief overview of the classic three act structure for novels and screenplays. The always-brilliant Keris Stainton has written about her writing process here. Neil Gaiman is as thoughtful, kind and truthful as always in his post on the loss of Iain Banks.